Is Micellar Whey The Next Big Protein Breakthrough? 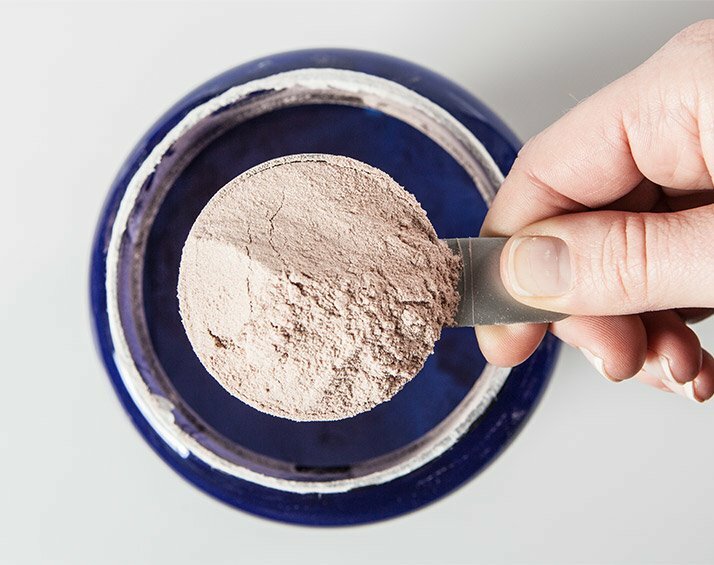 Whey and casein are arguably the two best proteins, but a hybrid protein powder called micellar whey may combine the best attributes of each supplement. When it comes to building muscle, resistance training and nutrition are the two biggest factors in your ultimate success. Optimize all the right variables and you'll progress far faster than someone who is unsure of what they're doing. Lift heavy weights and your muscles will grow—as long as you're consuming plenty of protein. In the absence of food, your body will remain in a negative protein balance—or catabolic state—following a bout of resistance training. Hence, the consumption of food—specifically protein—becomes critical to the control of muscle protein metabolism. Casein and whey protein ingestion following resistance exercise can result in a positive amino balance, suggesting muscle protein synthesis will occur with either supplement. However, several studies have found that the type of protein, and not simply the presence of amino acids, can differently modulate the anabolic response. Recent evidence has shown that whey protein has a superior capacity to stimulate rates of protein synthesis at rest and after exercise compared to proteins like soy and casein.1 The greater stimulatory effect of whey has been attributed to its high leucine content combined with a rapid rate of digestion, which is optimal for stimulation of muscle protein synthesis.2 Conversely, casein protein has a modest effect on protein synthesis, but instead inhibits protein breakdown. The whey versus casein comparison is well-covered ground. Casein, often referred to as the "slow digesting" protein, takes longer to digest than whey, allowing for a slow release of amino acids into the bloodstream. Casein's amino-acid profile is slightly different than whey's, containing more of the amino acid glutamine and less leucine. This makes casein protein less "anabolic" and more "anticatabolic," which helps aid in the recovery process. The best time to consume casein is right before bed. Anticatabolic processes refer to a reduction in the breakdown of proteins and muscle. Anabolic processes, on the other hand, are different: They refer to the buildup of tissue and muscle from smaller molecules (e.g., amino acids). The two concepts are considered separate, and different proteins affect each differently. Whey protein is fast-acting, meaning the body can break down and absorb it at a much faster rate than casein protein. In some cases, manufacturers will break down whey protein even further into an isolate, which allows for even quicker uptake by the body. The majority of the research supports the use of whey protein supplements for increased muscle mass and strength. The best time to consume whey is pre- or post-workout. Some protein powder supplements will contain both whey and casein (you may see them listed as milk proteins) to take full advantage of the different absorption rates. This combination allows you to take advantage of both protein synthesis (from whey) and reduced protein breakdown (from casein). The major issue with milk proteins is that they typically contain only 20 percent whey, which means less leucine in the bloodstream and potentially a lower anabolic response. So, what if there was an efficient way to slow the absorption of whey protein just enough that you could still reap its anabolic benefits, while enjoying the slow-releasing effect of casein protein? That's exactly what researchers set out to create. Through modifications to whey-protein processing, they aimed to create a whey protein that contained a high content of leucine, yet had a slow rate of digestion comparable to micellar casein, ultimately creating a highly anabolic, slow-releasing protein: micellar whey. At its heart, micellar whey is whey protein put through a specialized filtration process before it becomes modified by an advanced proprietary process. This process, which uses protein polymerization technology, results in whey protein particles that are double the molecular weight of regular whey protein particles. This allows for prolonged periods of elevated amino acids in the bloodstream, which can assist in the growth and repair of muscle after exercise. Preclinical in vitro research examining the digestion rate of micellar whey is promising. Although still in its infancy stage, preliminary findings have found micellar whey to have similar protease digestion when compared to micellar casein. What this means is that these larger whey protein molecules take as long as micellar casein to digest, thus allowing the amino acids to release more slowly into the bloodstream. But the higher leucine content of micellar whey means it can provide overall higher anabolic potential than micellar casein for a longer time! At this point there's not enough clinical data to say that micellar whey is any better than other whey proteins or the combination of whey and casein on rates of protein synthesis. 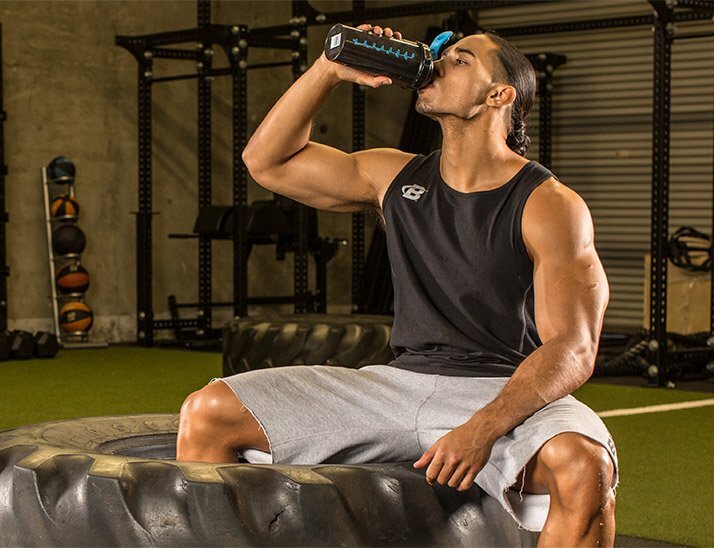 However, in theory, the unique molecular structure of micellar whey would make it the perfect protein for overnight anabolic/anticatabolic support. Micellar whey also makes for the perfect between-meal protein, helping to keep protein synthesis levels elevated longer between meals. Given the potential of micellar whey, future research studies looking at its effects on muscle size and strength are warranted. This very well could be one more weapon athletes have in their arsenal for making the fastest gains possible.